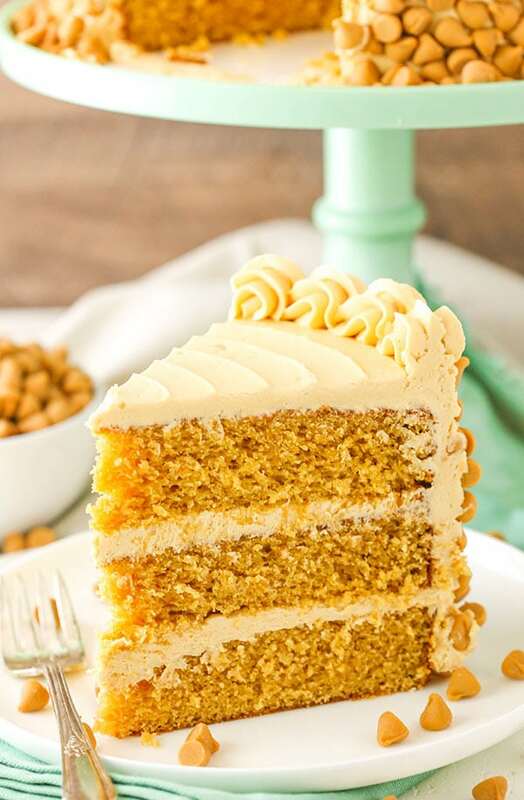 This Butterscotch Cake is a moist, from-scratch brown sugar cake topped with butterscotch buttercream made with melted butterscotch chips! The cake is covered in more butterscotch chips and totally to die for! 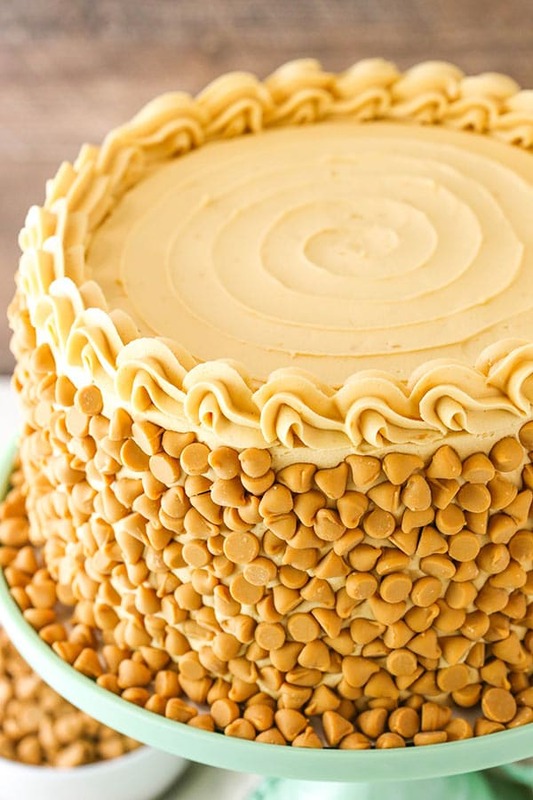 I have been wanting to share a butterscotch cake for so long, it’s hard to remember when I even made the first version. All I know is that it was several years ago. I wasn’t having the success I wanted with a moist cake that was full of butterscotch flavor, so I held off. Fast forward to now. I went back to the butterscotch cake drawing board and this cake was born! I started with my newest Moist Vanilla Cake and adjusted things from there. I have several versions of vanilla cake on this site, but my newest one is a favorite for a few reasons. First, I love the texture of it – so soft and more fluffy than some of the others. 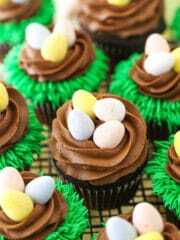 Another reason is the simplicity of the ingredients and the use of whole eggs, rather than egg whites. It makes it a pretty simple butter-based cake from scratch and I love it! 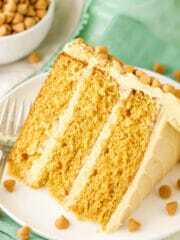 For this butterscotch cake, I swapped out the regular white sugar for brown sugar. Brown sugar is what you’re going to find in butterscotch sauce, so it’s what you’ll find in this cake as well. 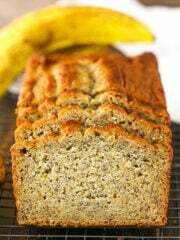 It gives the flavor here and helps make a nice, moist cake. The other addition is some butterscotch pudding mix, added as just the powder. 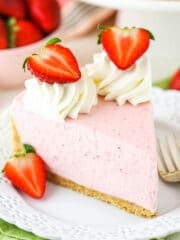 You could totally leave it out and still enjoy the flavor of this cake, but there’s no doubt that the pudding mix adds some totally awesome flavor! It’s not over-the-top butterscotch flavor, but it’s that warm butterscotch-y flavor that is so wonderful. 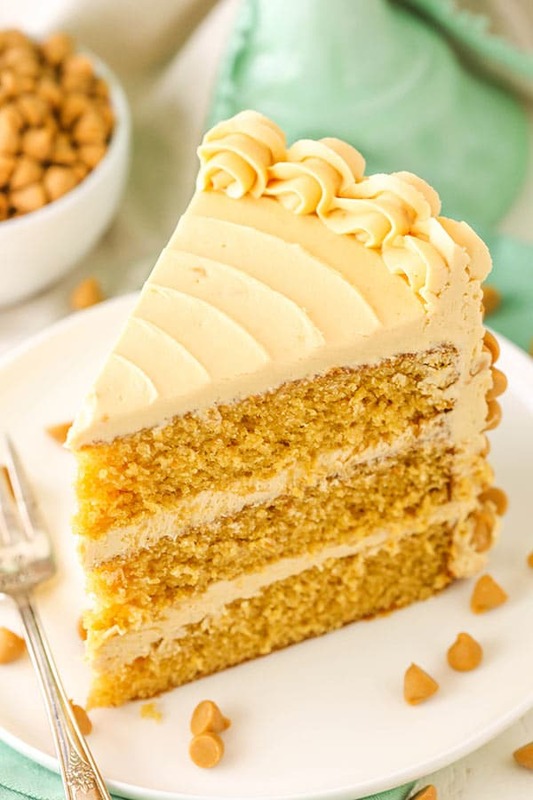 And when it’s paired with the butterscotch frosting, it’s like taking a bite of heaven! Speaking of the butterscotch frosting, this is WHERE IT’S AT! Oh em gee. This frosting. I died. So, so good. You seriously won’t want to stop eating it. It’s a classic buttercream made with butter, powdered sugar and some cream or milk, but it’s got the addition of melted butterscotch chips. An entire bag of melted butterscotch chips. 🙂 Oh yes. When the cake layers and the frosting are made – if you’ve managed to not devour everything already – it’s time to put the cake together. Layer it all together, frost it and then immediately press more butterscotch chips into the sides of the cake. If you wait, the buttercream will form a light crust on the outside and the butterscotch chips won’t stick to the sides anymore. I’d suggest having another full bag (or 2) handy. You probably won’t use them all, but it’d be so sad to run out of them. Not only does the cake look so fun with them all pressed into the sides, they are SO YUMMY! Can you tell I love me some butterscotch? This might be the most dangerous cake to have come through my kitchen in a while. If there was a fork and the cake nearby, I was eating it. Fortunately my mom was visiting and wanted me to freeze some for her, or I would have eaten entirely too much of this thing. It’s moist, sweet, delicious and totally butterscotch. I’m several months away from my birthday, but at this moment I’m already planning on making this again for that occasion. YUM!! 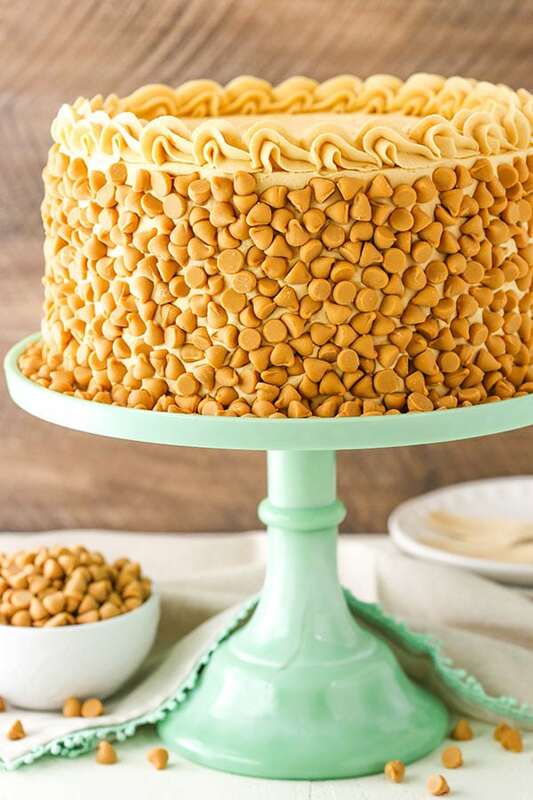 This Butterscotch Cake is a moist, from-scratch brown sugar cake topped with butterscotch buttercream made with melted butterscotch chips! The cake is covered in even more butterscotch chips! 1. Prepare three 8 inch cake pans with parchment paper circles in the bottom and grease the sides. Preheat oven to 350°F (176°C). 2. Combine the flour, pudding mix, baking powder and salt in a medium sized bowl and set aside. 3. Add the butter, brown sugar and vegetable oil to a large mixer bowl and beat together until light in color and fluffy, about 3-4 minutes. Do not skimp on the creaming time. 4. Add the eggs and vanilla extract and mix until completely combined and smooth. Scrape down the sides of the bowl as needed to be sure all ingredients are well incorporated. 5. Add half of the dry ingredients to the batter and mix until mostly combined. 6. Add the milk and mix until well combined. The batter will look a little curdled, but that’s ok.
7. Add the remaining dry ingredients and mix until well combined and smooth. Scrape down the sides of the bowl as needed to be sure all ingredients are well incorporated. Do not over mix the batter. 8. Divide the batter evenly between the cakes pans and bake for 22-25 minutes, or until a toothpick comes out with a few crumbs. 9. Remove the cakes from the oven and allow to cool for about 2-3 minutes, then remove to cooling racks to cool completely. 10. To make the butterscotch frosting, add the butter to a large mixer bowl and beat until smooth. 11. 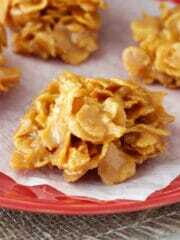 Slowly add the melted butterscotch chips and mix until well combined. 12. Add about half of the powdered sugar, the salt and half of the milk or cream and mix until well combined. 13. Add the remaining powdered sugar and mix until smooth. 14. Add the remaining milk or cream as needed to get the right consistency of frosting. Set frosting aside. 15. To put the cake together, use a large serrated knife to remove the domes from the top of the cakes so that they’re flat, if needed. The cakes should be pretty flat already. Place the first cake on a serving plate or a cardboard cake round. 16. Spread about 1 cup of frosting into an even layer on top of the cake. 17. Add the second layer of cake on top of the frosting. 18. Add another cup of frosting on top of the cake and spread into an even layer. 19. Top the cake with the remaining layer and frost the outside of the cake. Refer to my tutorial for frosting a smooth cake, if needed. 20. 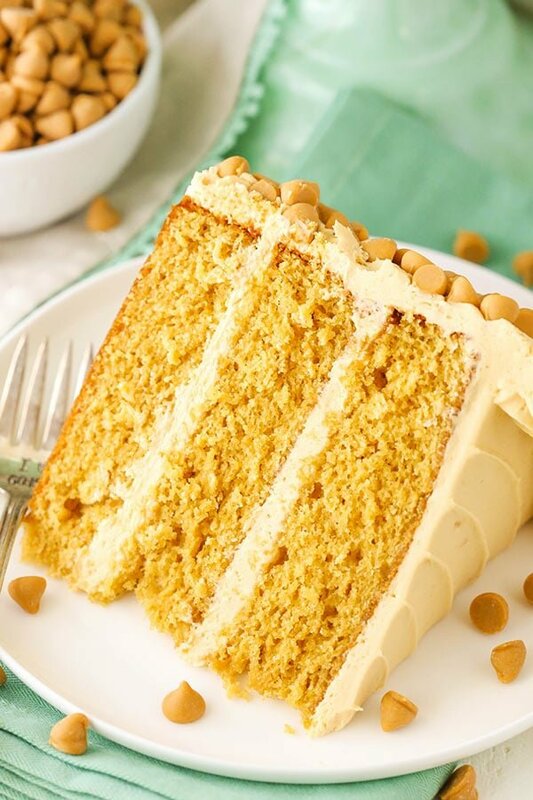 Press butterscotch chips into the sides of the cake immediately after frosting it. 21. Use the remaining frosting to pipe shells around the border of the cake. 22. Store cake in an airtight carrier. Cake is best when eaten within 3-4 days. 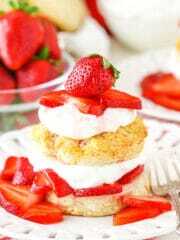 Looks so yum! Thanks for the recipe. Sad we don’t have butterscotch in my country. You’ll want to use instant pudding. I wish you had said INSTANT !! I went and bought what I needed to make this cake to carry to church and I bought the Cooking kind. Does it really matter ?? I’m sorry for the confusion. I think the cooking one should be fine, it might just change the texture of the cake a bit. Just wondering. I have been following your recipe site for more than a year now and cannot figure out why almost all of your cakes are 8in. instead of 9in.? I know you have a good reason but I seldom ever bake an 8in. cake. But your recipes really do sound good. Thank You. 8 inch is just the size I’ve chosen to use. I know lots of people make all 6 inch cakes. It’s just a preference. I did once ask readers that follow on Facebook if they had a preference between 8 and 9 inch cakes because I considered doing more 9 inch cakes, but there didn’t seem to be a preference. That said, any 8 inch cake could be made in 9 inch pans. It’d just either be less tall, or you could increase the recipe a bit. I would think that’d be fine. I’m wondering if you could use this recipe to make vanilla cake. So using vanilla pudding rather than butterscotch pudding and white sugar rather than brown sugar? That should be fine, I’d think. Any ideas on if you can’t use instant pudding mix (allergies) ? You could just leave it out. I just made this. 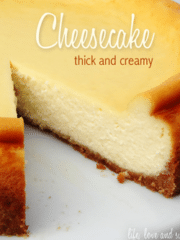 It is another triumph like the butterscotch cheesecake! I am always on the edge of my seat waiting to see what is next, Lindsay! You made my week! Thank you for the recipes. 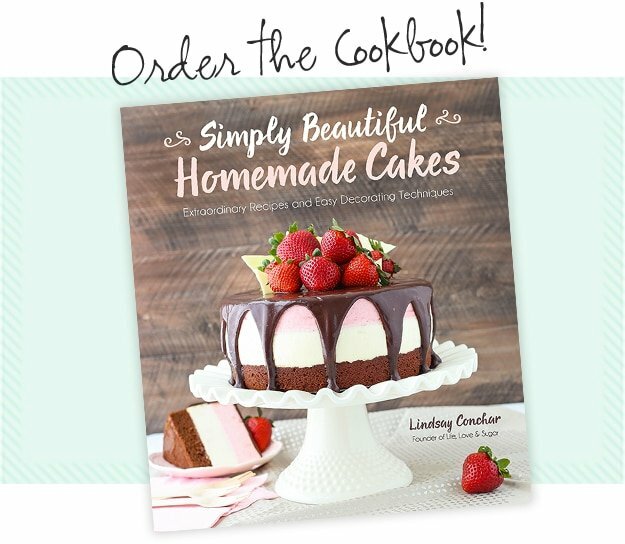 My daughters always say now, “what would Lindsay make?” when we want something sweet! Aww that’s awesome! I’m so glad you’ve enjoyed everything. 🙂 Thanks Valerie! 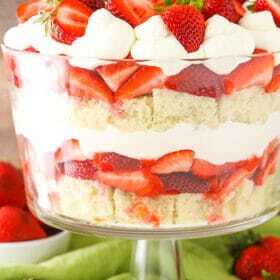 If I wanted to make this as a two layer cake and use the remainder batter as cupcakes, do you suggest any alterations to cooking time/temp, etc? If you’re adding the same amount of batter to the cake pans, it would be the same baking time and temperature. Not sure about cupcakes, but probably 15-20 minutes. With respect to this recipe, we don’t get butterscotch pudding mix in my area. Can i substitute it with something else? Or if i skip it completely will it affect the texture / consistency of the cake? 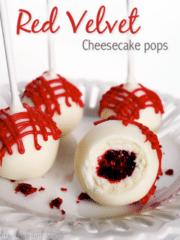 I am about to try out this recipe. Would it work in a 9 x 13 pan or do anticipate any adjustments? Can’t wait! I would think it’d be ok in a 9×13 pan, but can’t be certain without trying it. I haven’t tried it in this particular recipe, but I think it’d be fine. I hope you enjoy it! Thanks Agatha – glad you enjoy the recipes! I did make this cake and took it to my church Home Coming. It was a hit ! 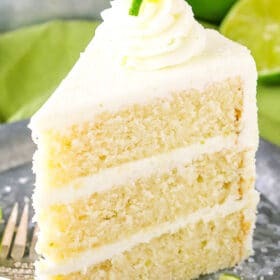 Delecious and very Moist. I did use the Instant Pudding Mix. Thank you so much , I will be making again !! I’m so glad to hear that! Thanks Janice! Hi! I’m super hyped to try this recipe.. I was wondering if it would be ok if I made the cake batter at night and put it in the fridge to bake in the morning? How would that change the end consistency? I would make the frosting earlier as well most likely. Thank you! No, you’ll want to make the batter right before you bake it. My mother. In law love this cake i had fun makeing this. for first time. I made this cake for Thanksgiving. It was very sweet (which I love!). It was moist and delicious! I think next time I might try it without the butterscotch chips on the side of the cake. I’m going to try your chocolate Oreo cake recipe for our family Christmas party! Hi im in England, is butterscotch pudding the same as angel delight over here as o would like to try this recipe. It looks pretty similar. I think it might work. I need to make this cake in a half sheet size. Will I need to modify ( double or triple) the recipe to do that? I don’t think so, I think it’ll be fine, but I haven’t made this cake in that size to be able to say for sure. Hi, Lindsay! I made this butterscotch cake for New Years. 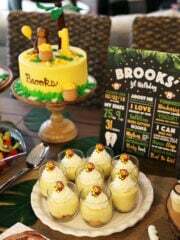 My son loves anything butterscotch and it was a big hit. Everyone enjoyed it and they are still talking about it two days later! A very moist and flavorful cake, a definite hit! Thank you! That’s awesome! I’m so glad everyone enjoyed! Hi thanks for the recipe. I didn’t get the pudding mix so tried it without the mix…. Turned out fine. Everybody enjoyed it. I’m so glad to hear it was a success and you enjoyed it! I’m so glad it worked out and you enjoyed! Made this cake!!!!! Perfect plus!!! I used sugar free butterscotch pudding . I could not find any regular instant butterscotch . Turned out perfect! I was concerned about the cake batter being too thick…. 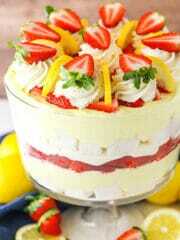 not to worry !This cake will be made again??? ?